The nerdiest non-nerdy explanation of the current state of juggling research in the world. Super legit content, mixed with light touch of humor. This ebook covers an incredible amount of research, while keeping the information engaging and useful for a juggling practice. I have been either training, performing, or teaching juggling for about two decades, and I learned a ton! Whether you’re just discovering an interest in juggling or you’re far down the rabbit hole, read this today. My name is Thom, and I’m working on two books about juggling at the moment. One is called Juggling: From Antiquity to the Middle Ages, and the other is called Learn to Juggle: From Three Balls to Five, The Modern Juggler’s Essential Guide. While working on these projects, I wrote a chapter about the effects juggling has on the practitioner’s mind and body. There’s a lot of great research into our artform as an example of complex motor learning, but most of these papers lie in academic journals that aren’t read by jugglers! This eBook aims to solve that problem. My editor thought that this section was good, but wanted me to strip it down from fifteen pages to a single sheet. Learn to Juggle will have the basics, but I wanted to make sure the most complete version of this information would be read by my friends around the world. Enjoy this book? Sign up for my mailing list to be the first to know about other writing projects when they’re released. This paper is in-depth, interesting, and informative. 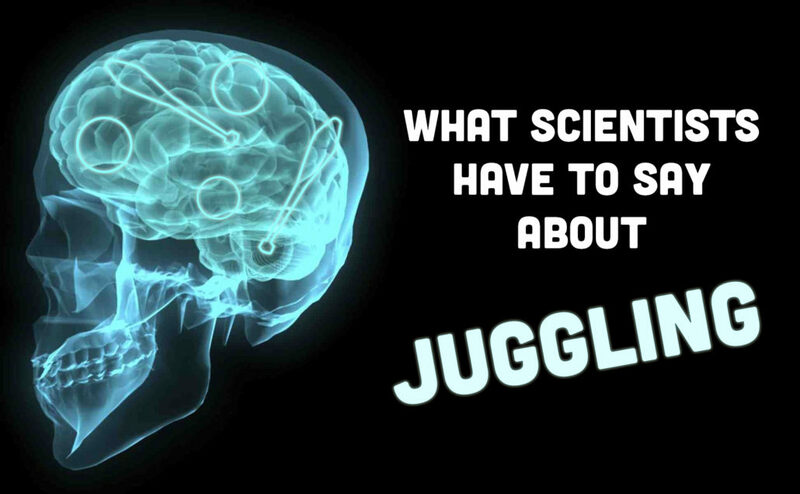 Thom has dug up some of the juiciest academic and scientific tid-bits of our art to help legitimize and de-stigmatize the word juggler. Time spent reading this book will not only deeply intrigue the casual reader but help facilitate the education potentials of teachers and hobbyists, alike. These ratings and reviews will go a long way in helping me secure publishers for future projects. It’s so simple, but it really does help immensely. 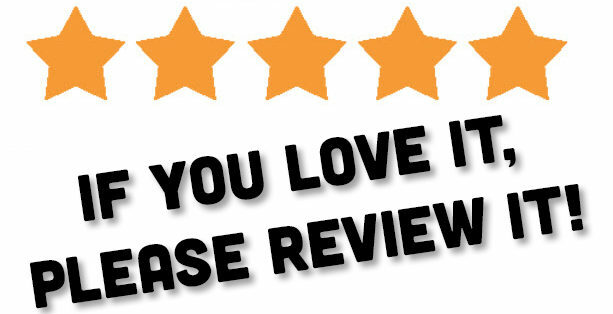 They like seeing a healthy number of interested readers, enthusiastic reviews, and that sort of thing. You can find the book on Amazon here!